Massing hot oil increases blood circulation in your scalp and also helps to prevent hair loss. 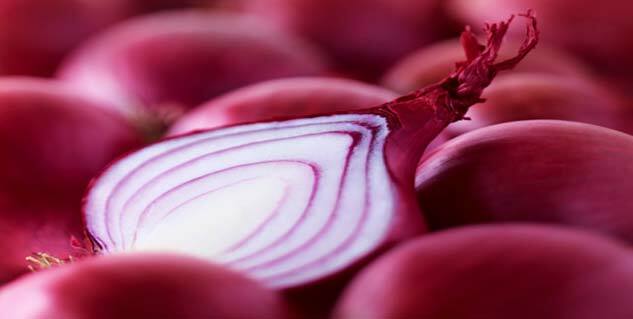 Apply and leave garlic juice over night and wash off thoroughly the next morning. Use a homemade paste out of honey, olive oil, and cinnamon. Coconut milk can also nourish your hair and elevate hair growth. The thin hair line can be a spoiler most times, unless of course you have it neatly back brushed like a member of an Italian mafia family. But, chances are that your depreciating hair line has gone through a lot already, and amidst all the hair oil, gels, creams, and clays, you are lost without much left on your head. But look no further as we bring to you some effective natural remedies for hair loss. Pour a few drops of any natural oil such as olive oil, coconut or canola in a container and heat it up. Now, apply the oil on your scalp and massage for 10 minutes in circular motions. Put a shower cap on your head to protect your hair and leave it on for an hour. Finally, rinse off. Massing will increase blood circulation in your scalp and also help to prevent hair loss. Extract the juice of garlic, onion or ginger and message it on the scalp. Leave it over night and wash off thoroughly the next morning. 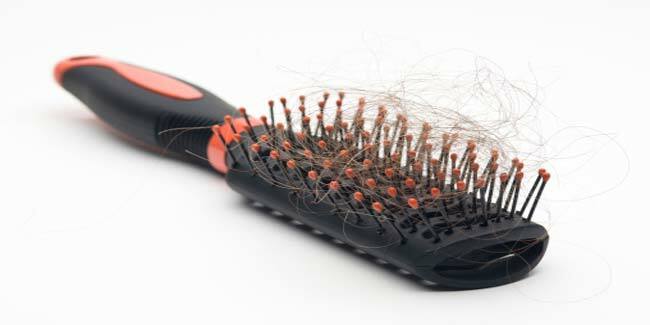 You must take care of your scalp regularly to keep your hair from falling. Make a homemade paste out of honey, olive oil, and cinnamon. Apply the mixture on your head. After 15 to 20 minutes, wash it off thoroughly. 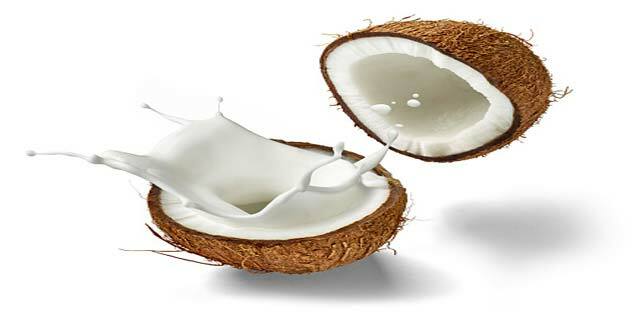 Coconut milk if applied to the hair and massaged on the scalp can nourish your hair and elevate hair growth. If you are whisking your days away in depression, it is time to alter it. Staying happy and stress-free is vital for healthy hair. By this we mean that you follow a healthful diet of nutritious food and have enough sleep. There is no substitute to a good lifestyle when it comes to keeping diseases at bay.